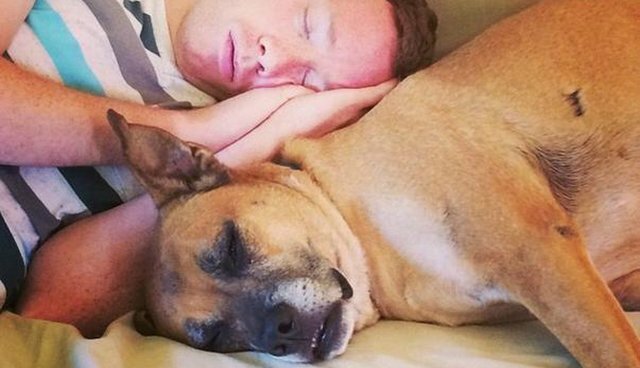 Who Needs Pillows When You Have These 29 Pit Bulls To Snuggle With? 1. 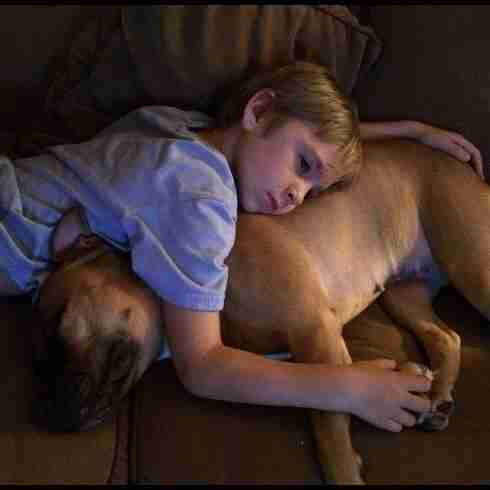 It's always nice when your movie-watching buddy is so comfy. 2. 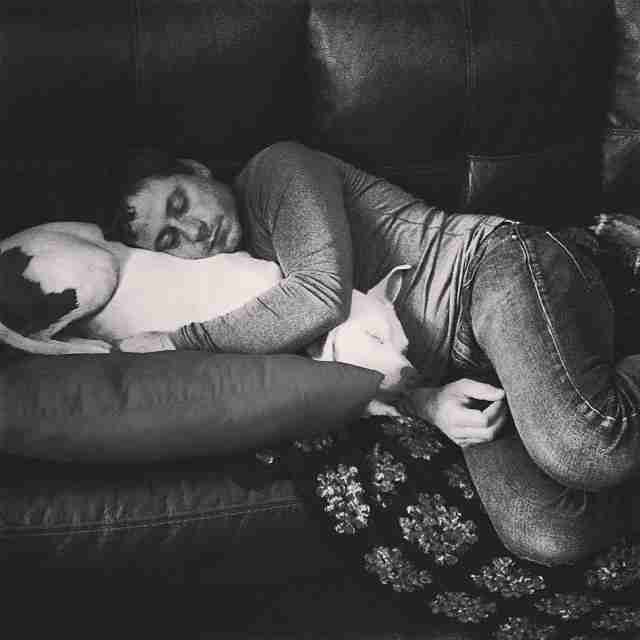 Sleep and snuggle like nobody's watching! 3. 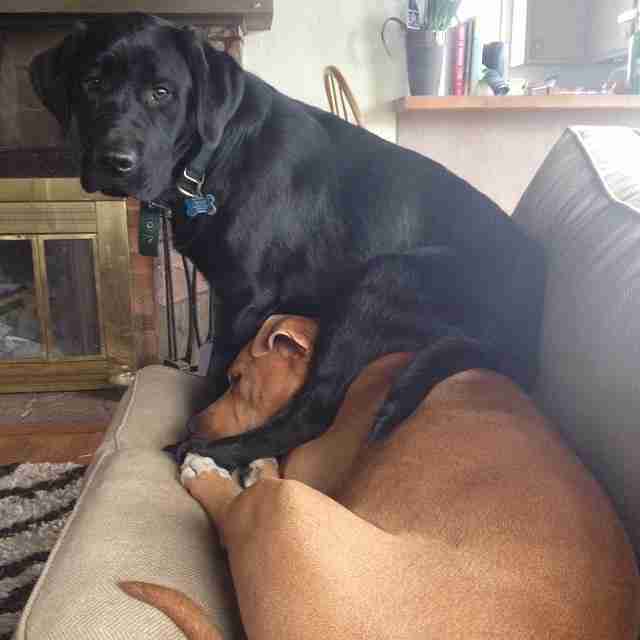 All out of pillows? 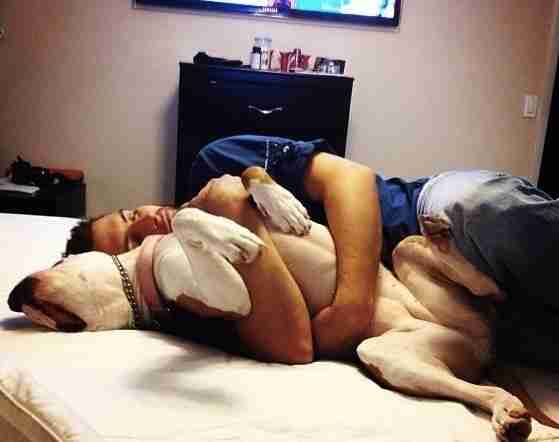 Try snuggling a pittie! 4. 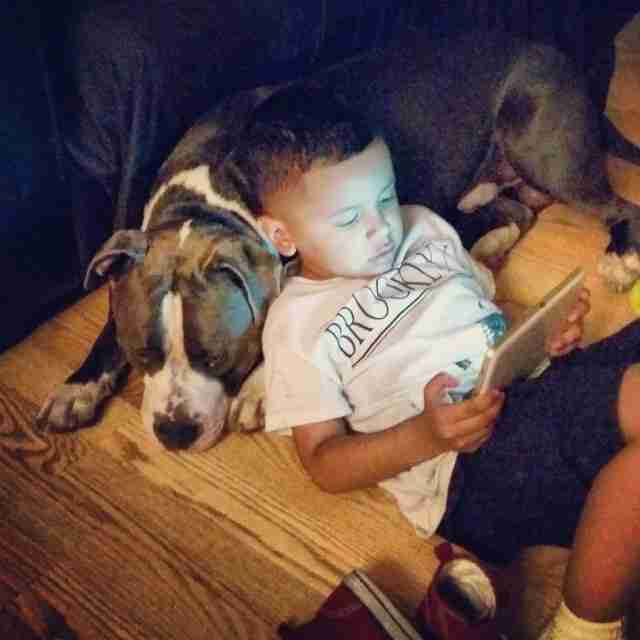 BFF by day, pit pillow by night. 5. 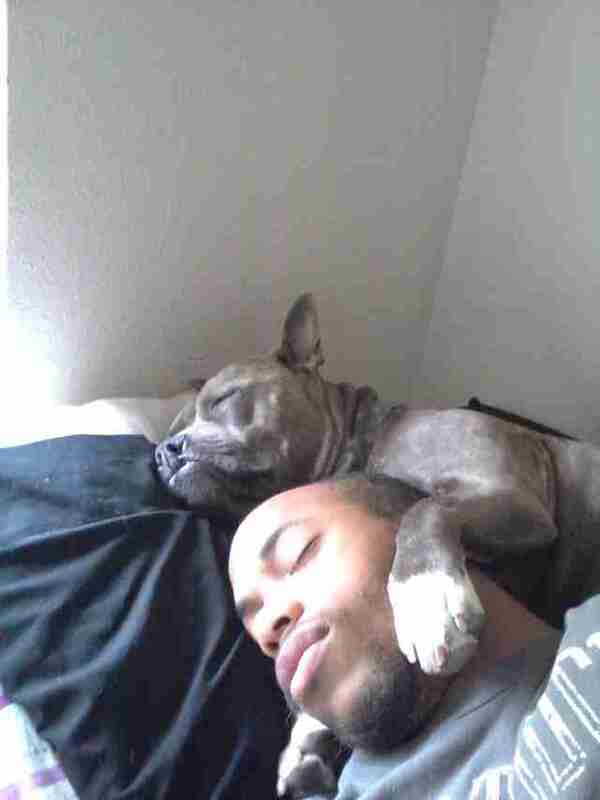 The only pillow who may snore more than you do. 6. A good pillow will never judge your secret habits. 7. 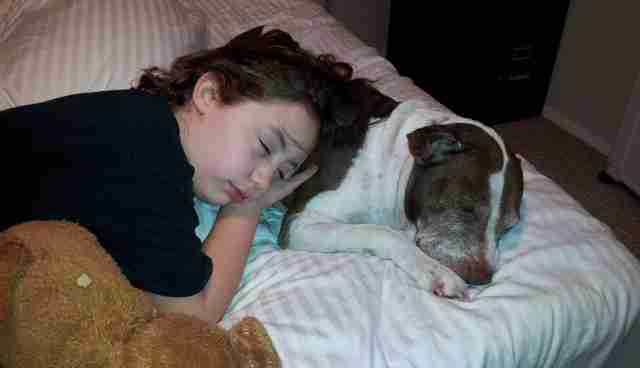 During a deep sleep, you can start out hugging a pillow and end up hugging a pittie. 8. 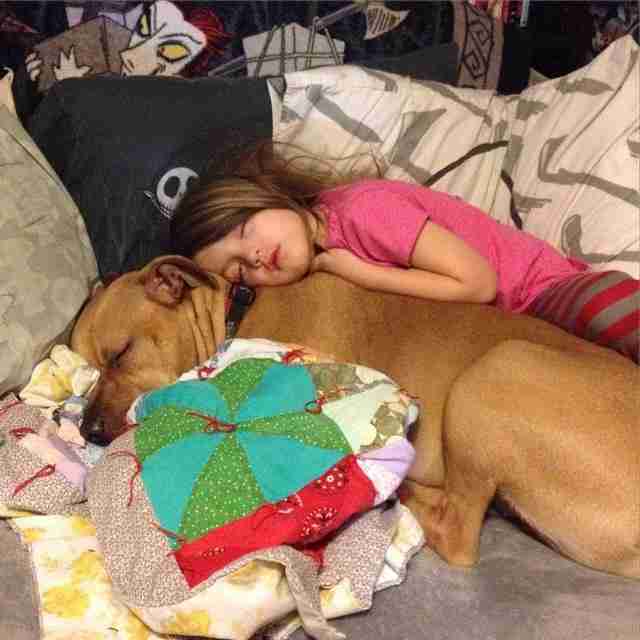 A pittie is the perfect size for an adorable body pillow. 9. 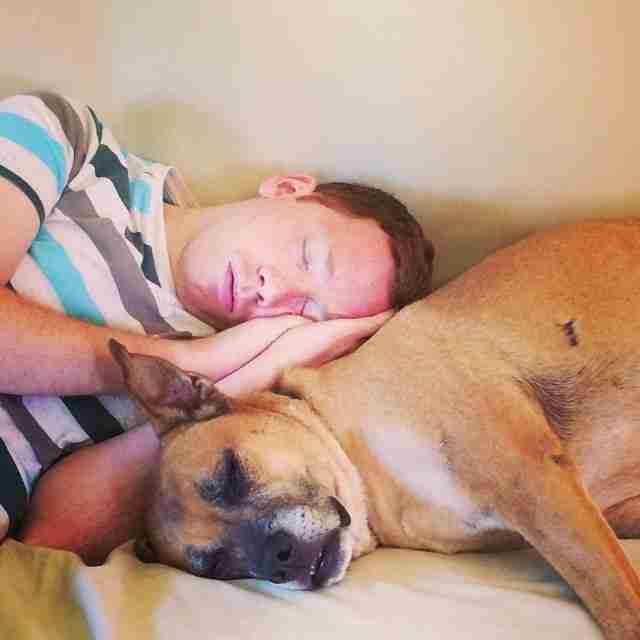 It's hard to stay awake when your cuddle buddy is so darn comfy! 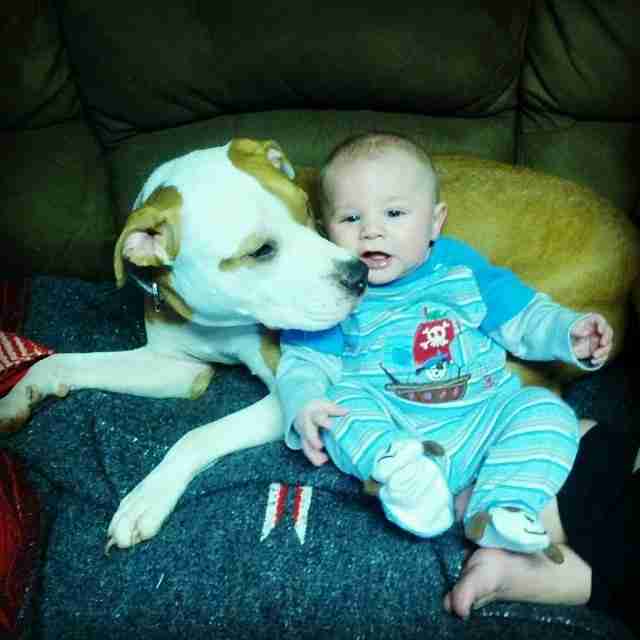 10. Who new pit bulls made such good cribs? 11. 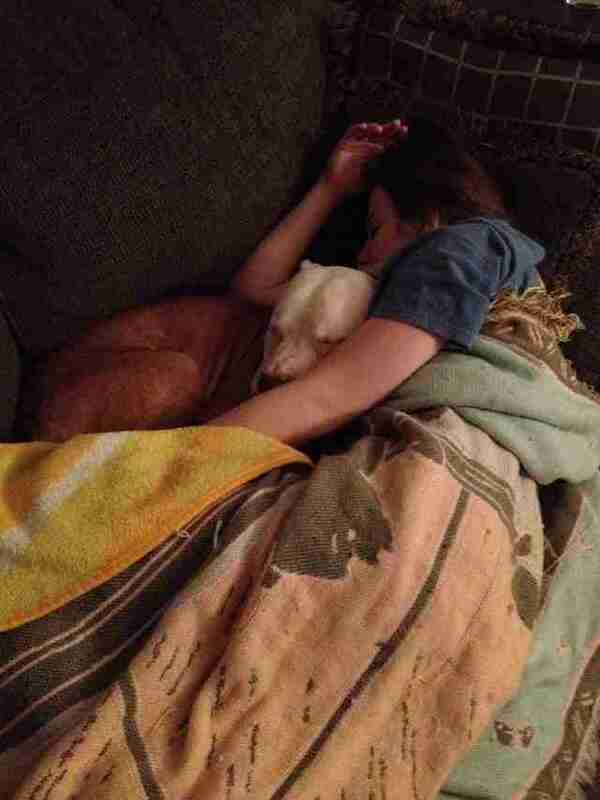 Pit bull or pillow monster? 12. 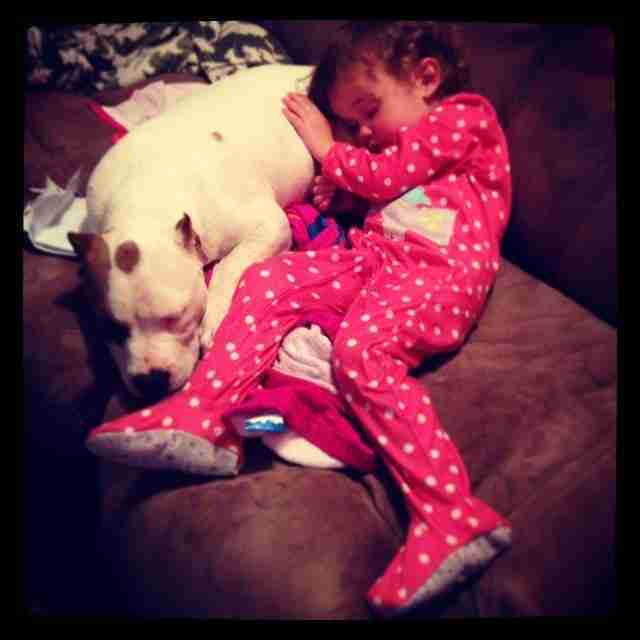 Footie pajamas + pit bull = a perfect napping spot. 13. 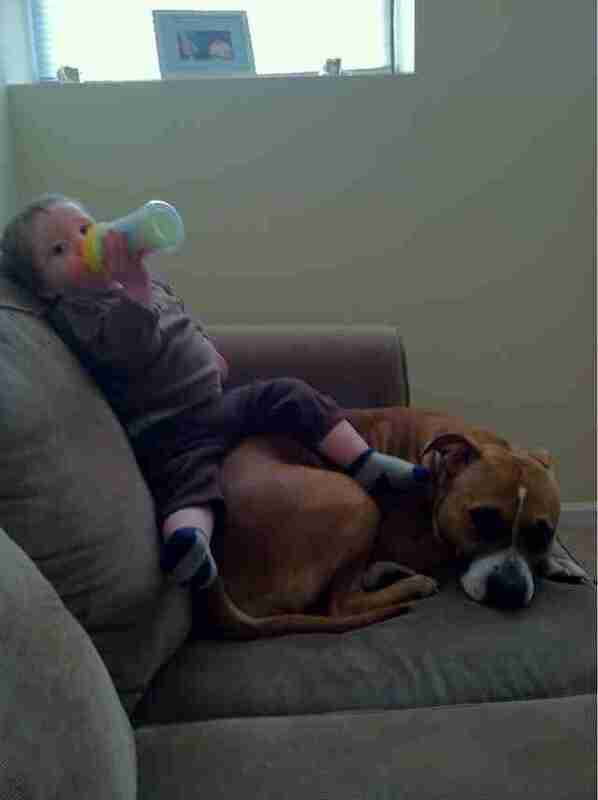 This pillow is also a member of the family. 14. 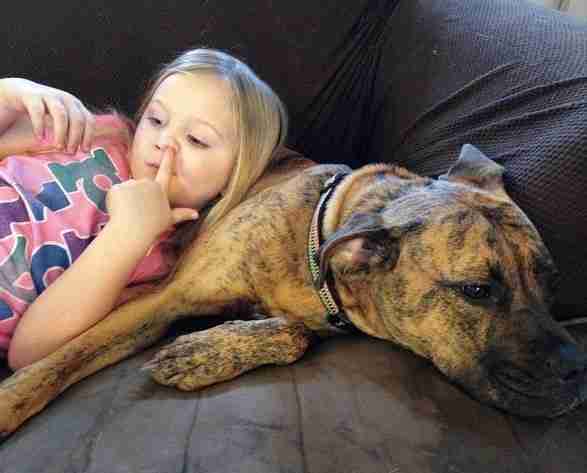 It's rare to find a pillow who also gives you kisses. 15. 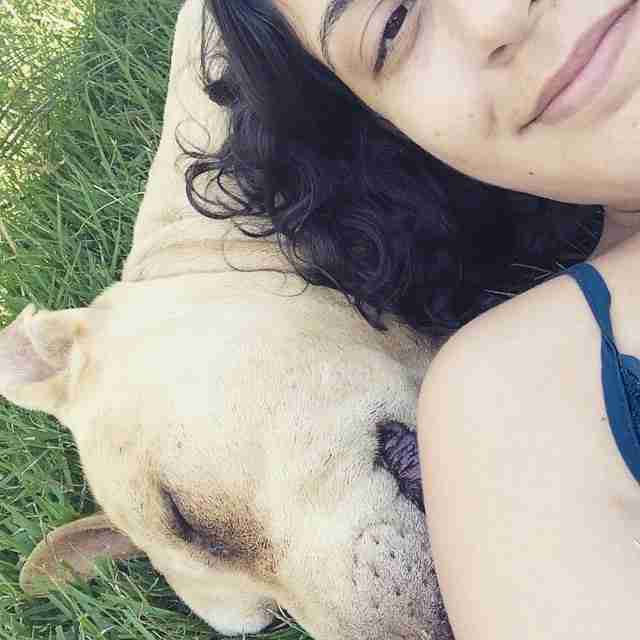 Splendor is a pittie in the grass. 16. 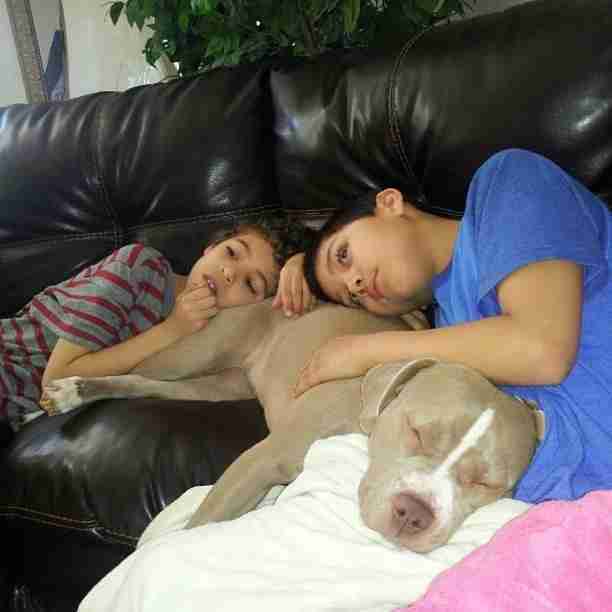 A really good pillow is always patient with his guests. 17. 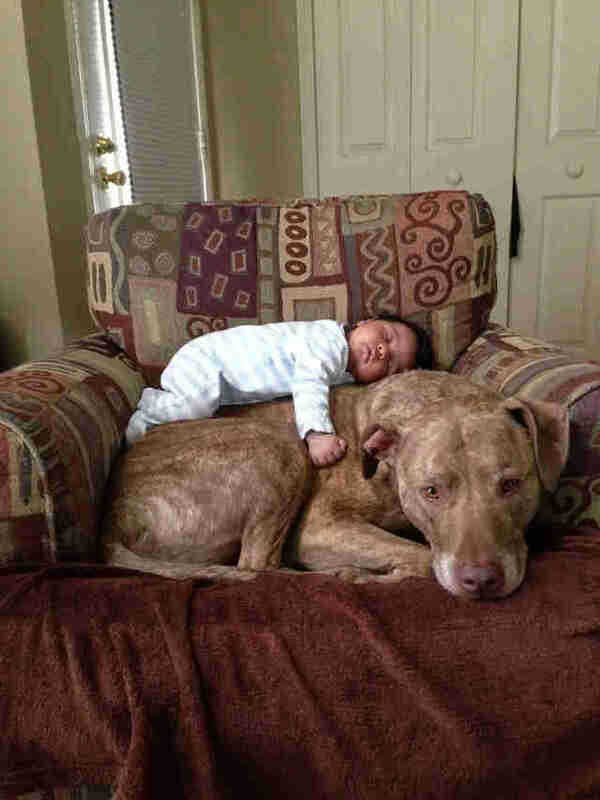 Sometimes naps warrant some extra cuddly company. 18. 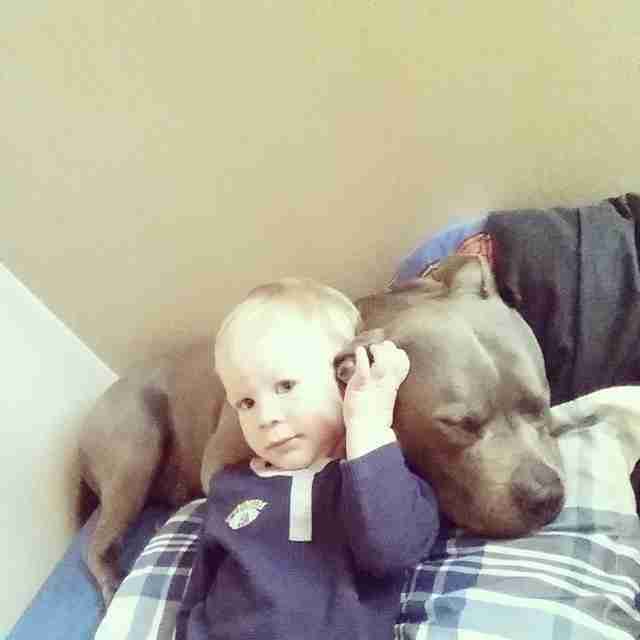 It's rare that a pillow will hug your head obligingly. 19. 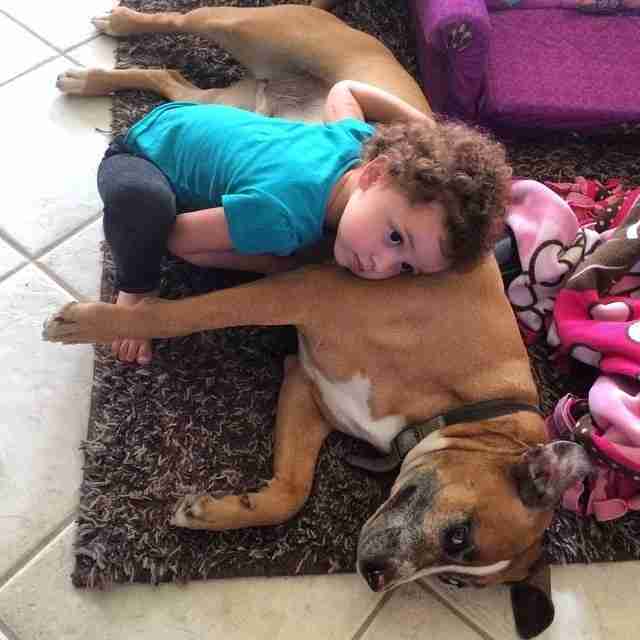 Pit bull pillows are okay with being squished as long as you ask politely. 20. 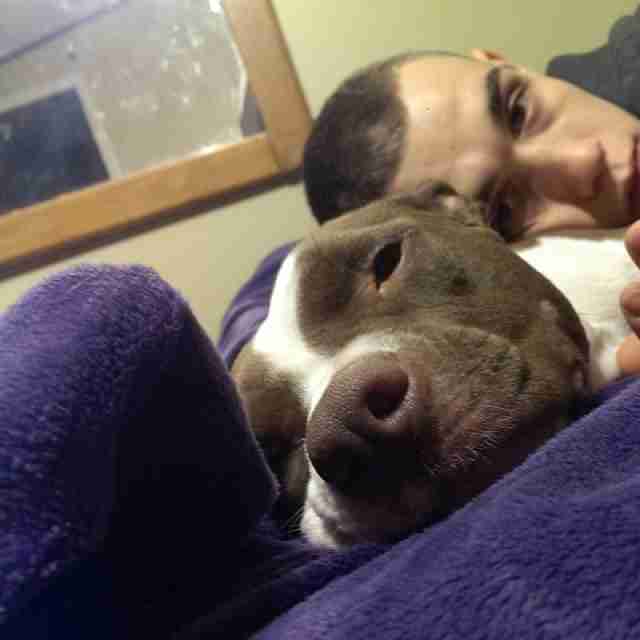 It takes a quality pittie to make a relaxing chill sesh complete. 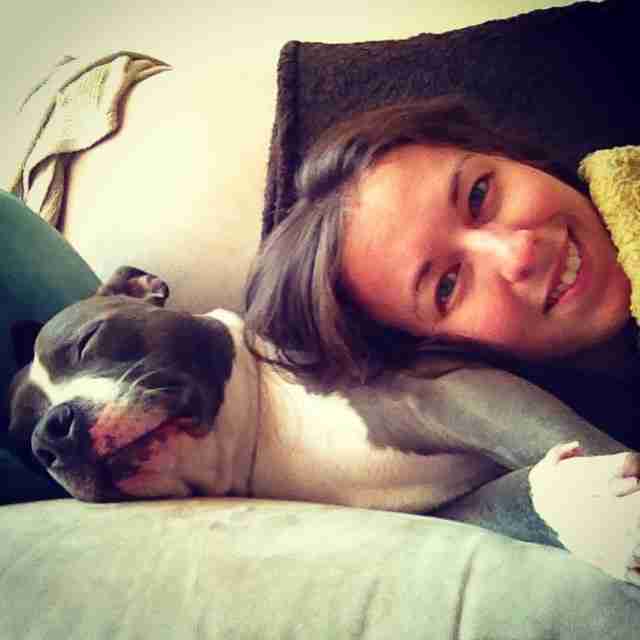 21. Who knew pit bulls were so ergonomically correct? 22. 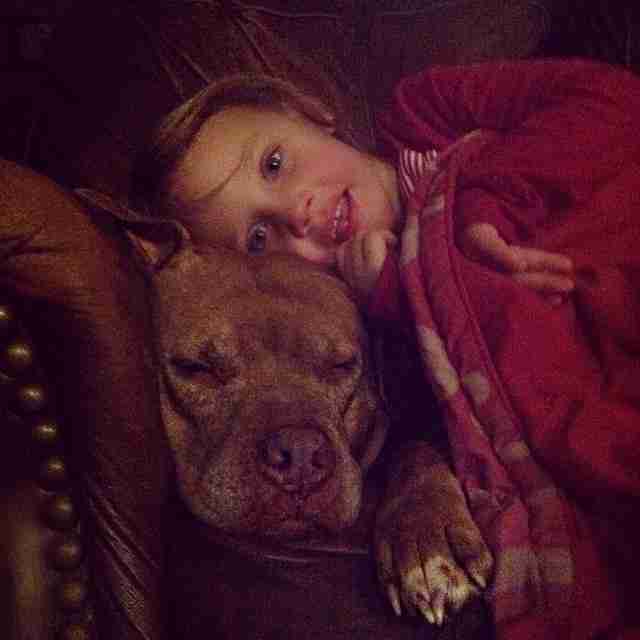 The people have spoken: pit bulls are even more cuddly than teddy bears. 23. 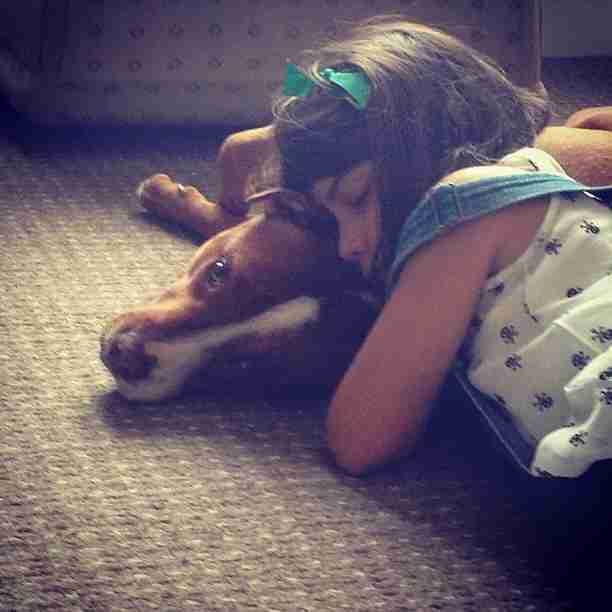 A pit bull pillow will always be there to comfort you when you're down. 24. 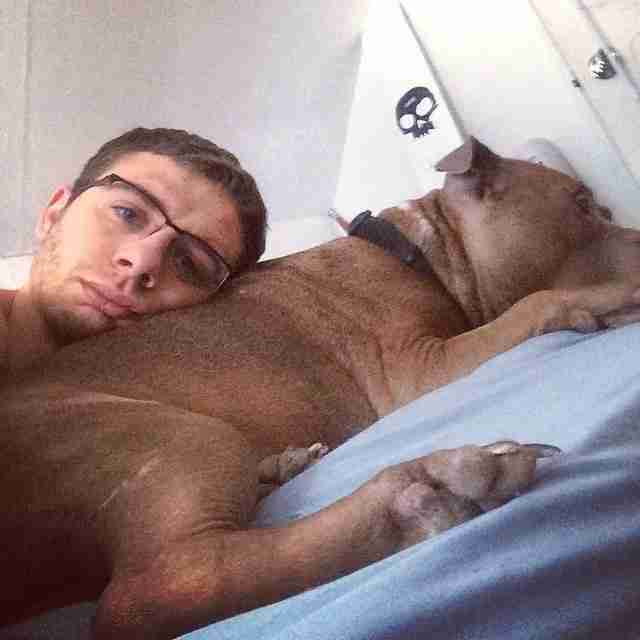 A pit bull pillow makes selfies much more interesting. 25. 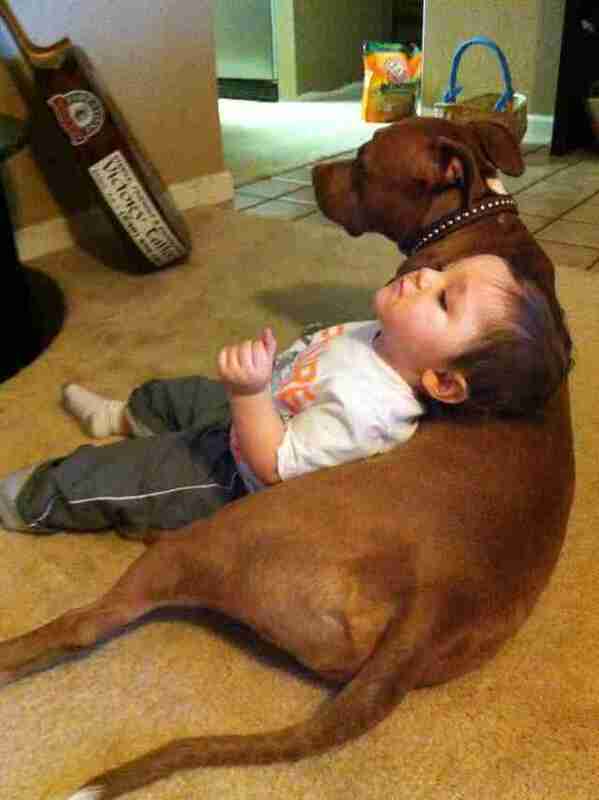 It's important to find a pillow that makes it easier to watch TV. 26. 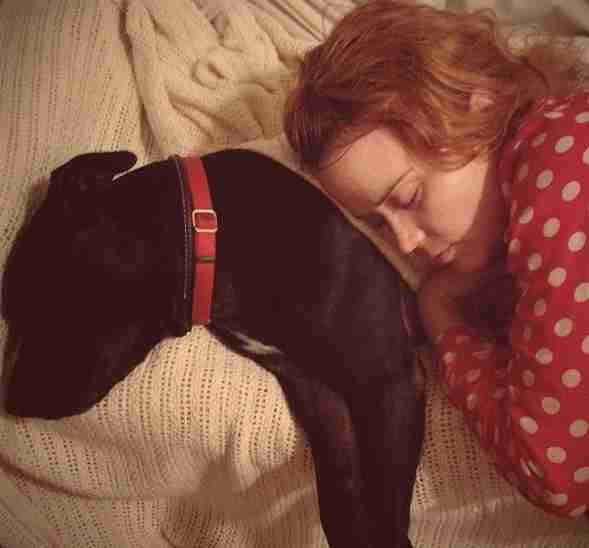 A true friend will let you fall asleep on them - even if they aren't asleep. 27. 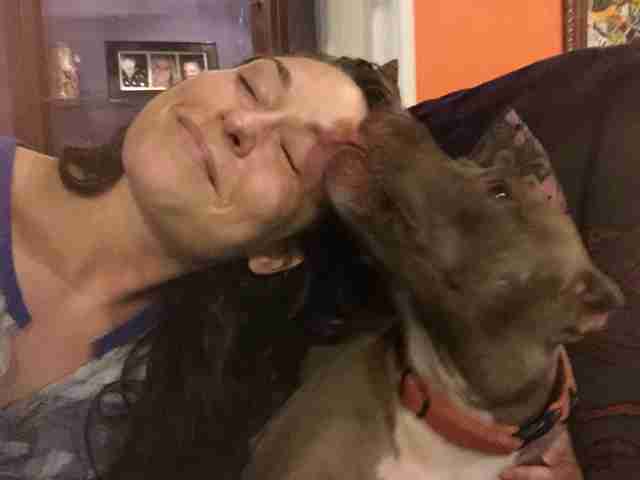 If you lay on a pit bull pillow, you may earn yourself a smooch. 28. 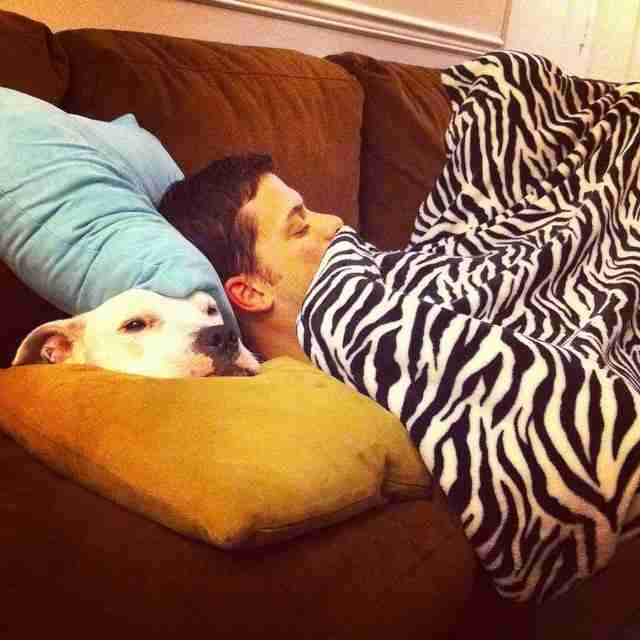 Drape your pit pillows in attractive blankies to make them feel comfy. 29. 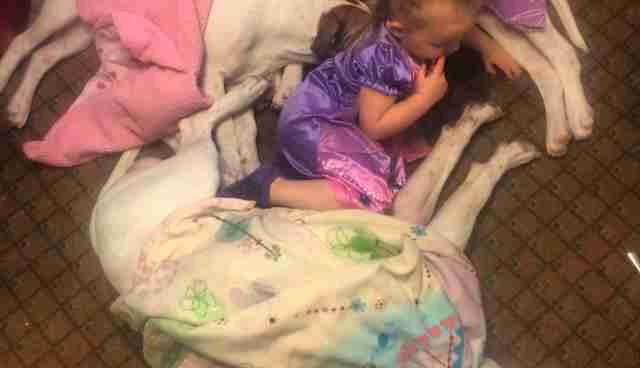 Even other dogs agree that pitties are totally snuggly pillows!